Good morning lovelies! Happy Friday! 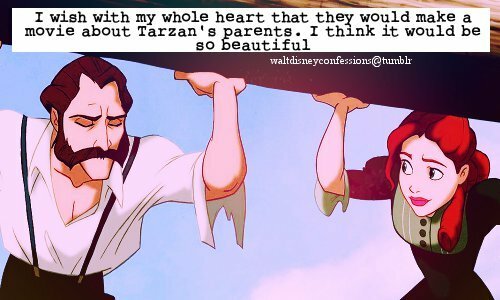 I hope you enjoy this week's set of Disney Confessions! I always wanted to know more about them too. 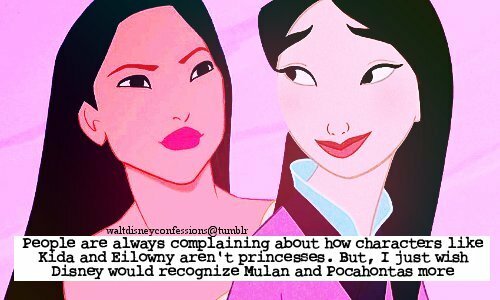 However making them flat characters was probably part of the point since Tarzan didn't really know anything about them either. 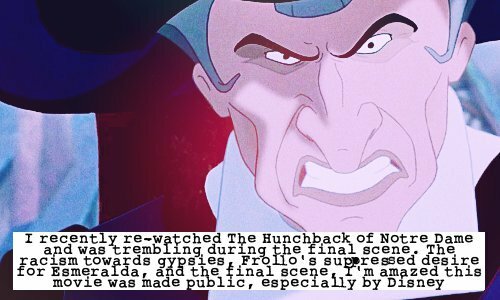 I haven't seen that movie since I was extremely little, so I don't remember that much. Maybe that's why I haven't watched it more than once. Oh deary, you have your whole life ahead of you to make that happen! Whenever I tell people I'm in the college program they ask, "So what character are you?" 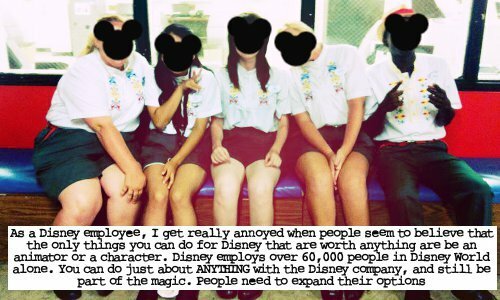 I don't really mind, I find it flattering, but people do need to know just how wide of a variety of jobs and careers you can have with Disney. Agreed! They're my top two favorites. I also think Meg should be a princess...I have my reasons lol. Yesterday two of my close friends came over to watch The Lion King because they played it at my campus cafe while I was in class (horrible timing, I know). During the movie I decided that I need to meet Rafiki when I do the Disney College Program! 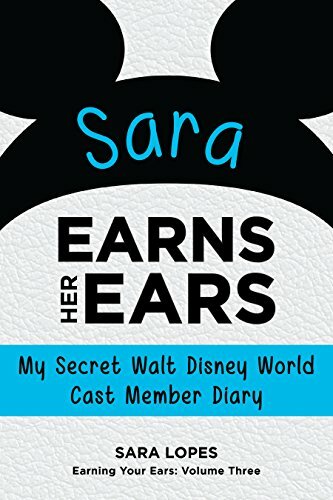 This got me thinking, I need to make a Disney bucket list! Once I'm done, I'll share it with you guys!